When you drive around Rochester in a Dodge muscle car, you’re sure to turn heads. 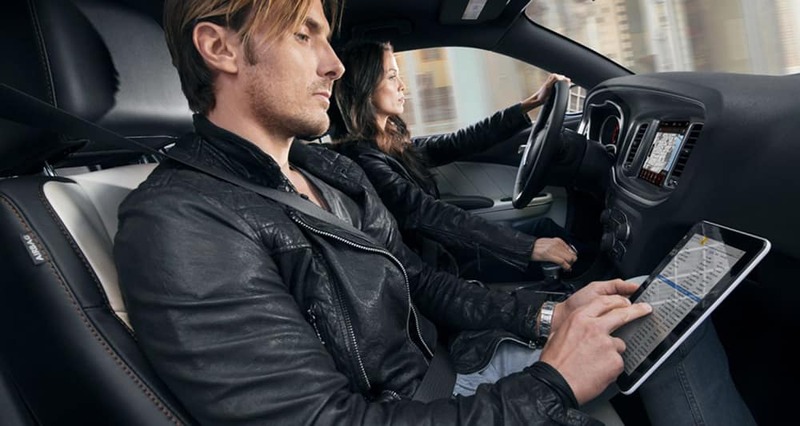 Both the 2018 Dodge Charger and 2018 Dodge Challenger feature recognizable exteriors and run on powerful engines that provides thrilling performance and handling. These two vehicles seem quite similar, so you might be wondering how the differ from each other. We’re comparing the Dodge Charger vs. Dodge Challenger to help you choose. 2018 Dodge Charger: The base trim of the Charger starts at $28,995 MSRP, and the top trim, the Dodge Charger SRT® Hellcat, starts at $67,995 MSRP. 2018 Dodge Challenger: The base Challenger starts at $27,295 MSRP, and the Dodge Challenger SRT® Demon RWD top trim, starts at $84,995 MSRP. 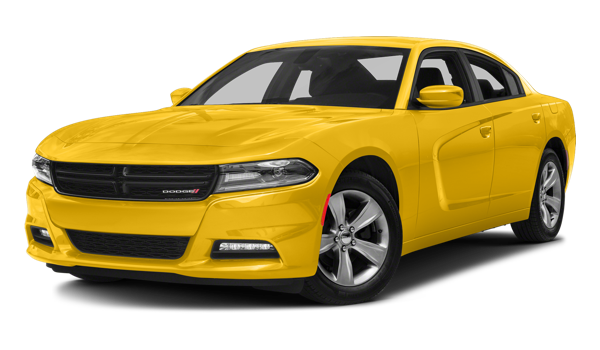 The 2018 Dodge Charger features a standard 3.6L Pentastar® V6 engine, AutoStick® automatic transmission, and rear-wheel drive. The 2018 Dodge Charger SRT® Hellcat upgrades the performance with a 707-hp supercharged 6.2L HEMI® SRT Hellcat V8 engine, Torqueflite® eight-speed automatic transmission, five-link rear suspension, and available full-speed forward collision warning with active braking. 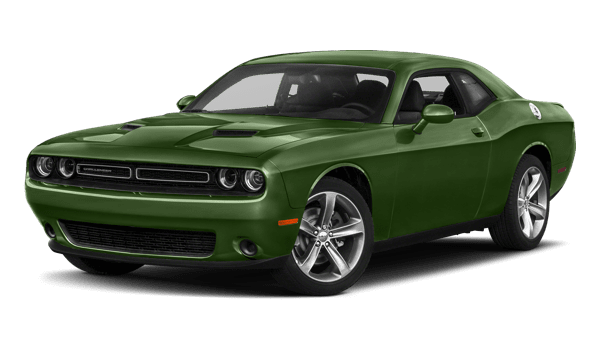 The 2018 Dodge Challenger is equipped with a standard 3.6L V6 24-valve VVT engine that generates 305 hp, AutoStick® automatic transmission, and rear-wheel drive. The 2018 Dodge Challenger SRT® Demon boosts performance with a 6.2L Supercharged HEMI® V8 SRT® Demon engine that delivers 808 hp and 717 lb-ft of torque, drag mode suspension, rear stabilizer bar, torque reserve, and SRT® Power Chiller. Challenger or Charger, Which Will You Choose? Now that we’ve compared these two Dodge muscle cars, will it be the Challenger or Charger? 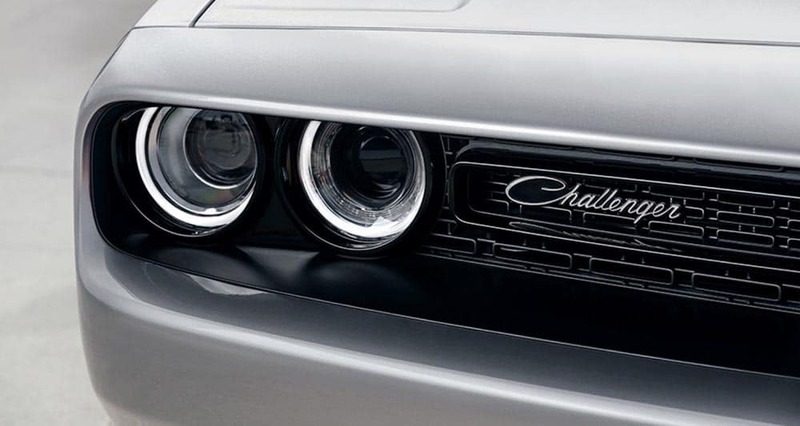 Both have similar pricing, but the top trim of the Challenger is a bit more expensive than the top Charger trim. With that extra cost, you do get a more powerful engine for cruising from Decatur to Chatham. The Charger top trim is a smart choice if you’re more budget focused. Whichever muscle car you choose, you’re sure to enjoy the thrill of the driving experience and the well-designed interiors. Visit our showroom and test drive both vehicles around Springfield to help you finalize your decision.